During his knock, the 20-year old batsman also passed the top score of 87 for the 10-over format achieved by Alex Hales last year. Surrey’s Will Jacks blazed his way to a 25-ball century, including six sixes in an over, during a pre-season T10 clash with Lancashire in Dubai. In all, he smashed eight boundaries and 11 sixes. After producing the brutal assault, the batsman said that he was looking to play shots from the first ball. “From the first ball I just tried to play my shots, after the first few overs my intention was to try and hit every ball for six, and I think after four sixes I thought, ‘I could hit six sixes here’. I had never done it before and it was nice to do that and something I will cherish,” the International Cricket Council quoted Jacks as saying. Had the match been accorded official status, Jacks’ effort would have been bettered Chris Gayle’s world record for the fastest century in competitive cricket, achieved in the 2013 IPL, by five balls. Jacks’ hit Stephen Parry for six sixes in an over on the way to his ton. He also passed the top score of 87 for the 10-over format achieved by Alex Hales last year. Jacks’ knock powered Surrey to 176 and a 95-run win over Lancashire. 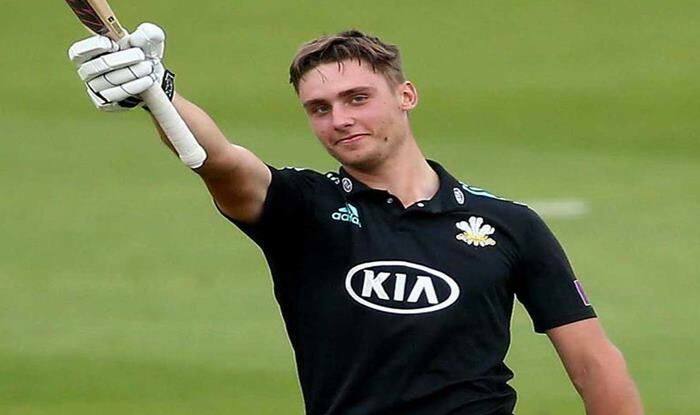 The 20-year-old Jacks made his debut for Surrey in first-class, List A and T20 last season, scoring 121 off 100 balls in a Royal London Cup match against Gloucestershire.